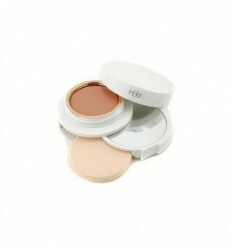 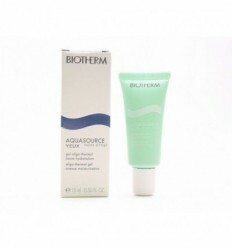 > COLORIDO>BIOTHERM>BIOTHERM AQUASURCE CREMA P/SECAS 50 ml. 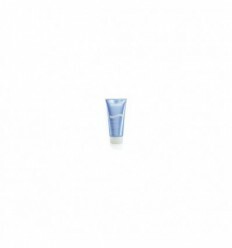 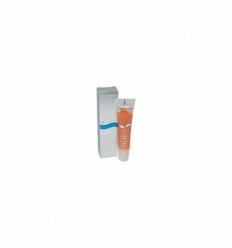 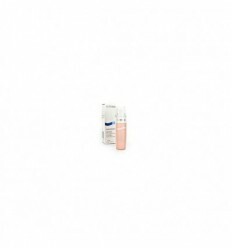 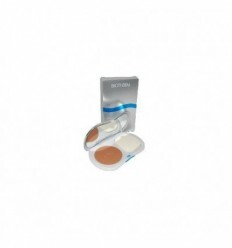 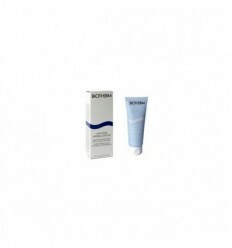 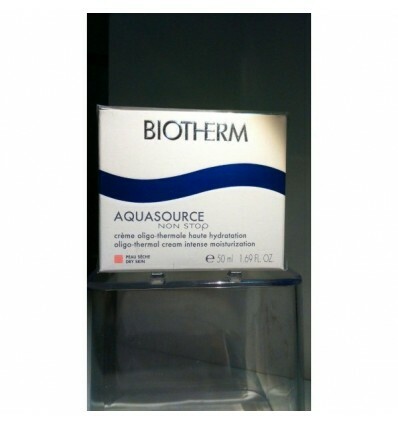 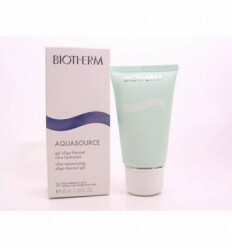 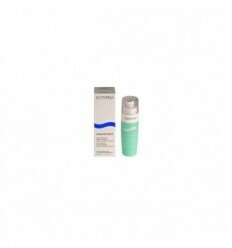 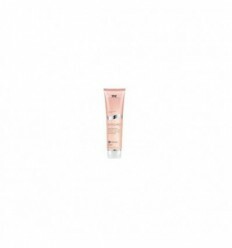 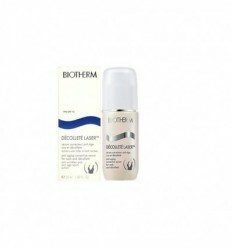 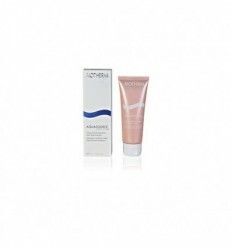 BIOTHERM AQUASURCE CREMA P/SECAS 50 ml. 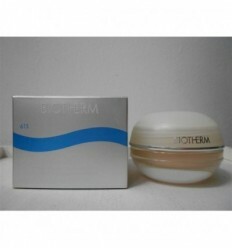 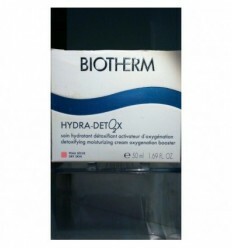 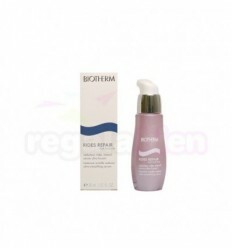 BIOTHERM HYDRA DETOX P/ SECAS 50 ml. 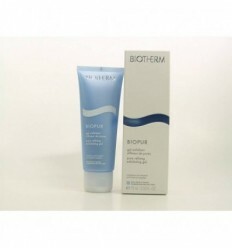 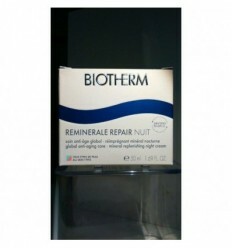 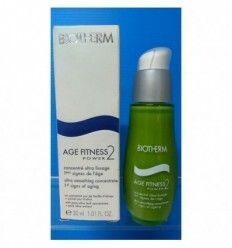 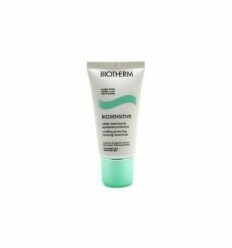 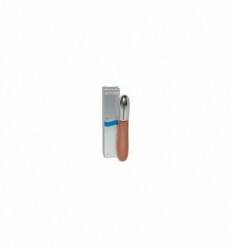 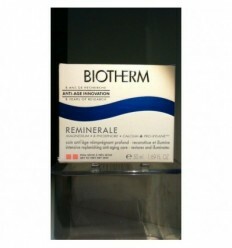 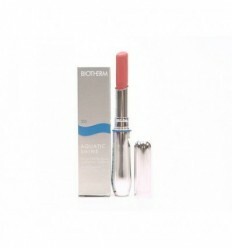 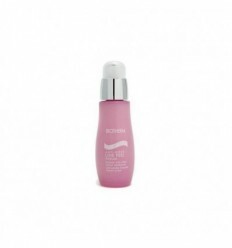 BIOTHERM REMINERALE p SECAS 50 ml.